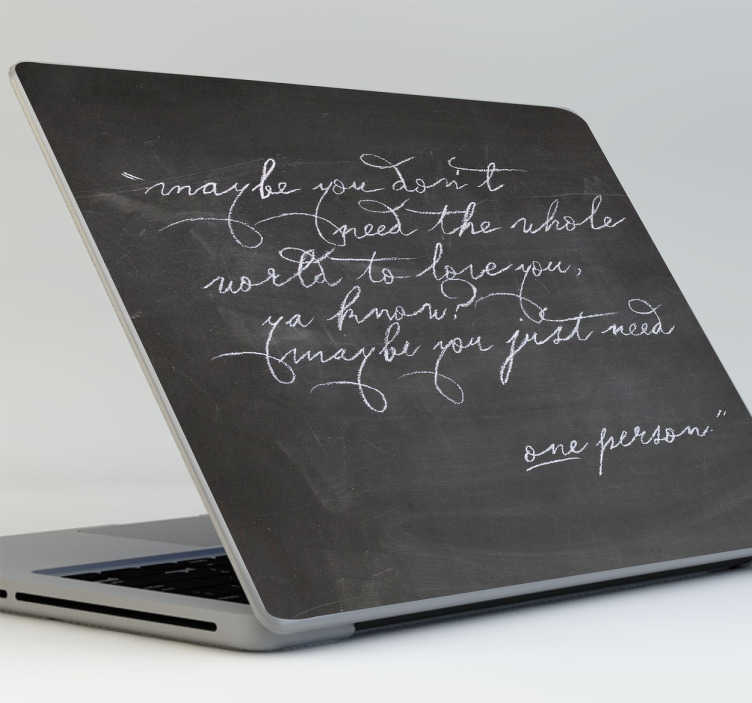 Original laptop skin made with a slate material for you to scribble down your notes in chalk. Use this chalkboard laptop sticker to make your device stand out visually while giving it an extremely practical feature at the same time. Customise your computer every day in any way you want with this blackboard sticker that will fit easily on the back cover of your PC.